X – Google’s R&D division – needed a vendor who could respond quickly and with flexibility to last minute changes in support of Project Loon’s power supply needs with precision metal parts. 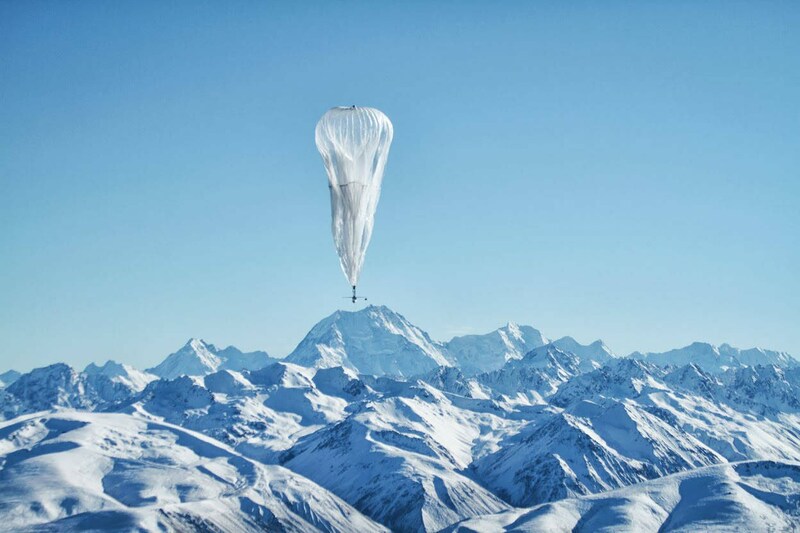 Project Loon is X’s plan to connect people in remote corners of the globe with high speed internet access emitted from balloons flying in the stratosphere. 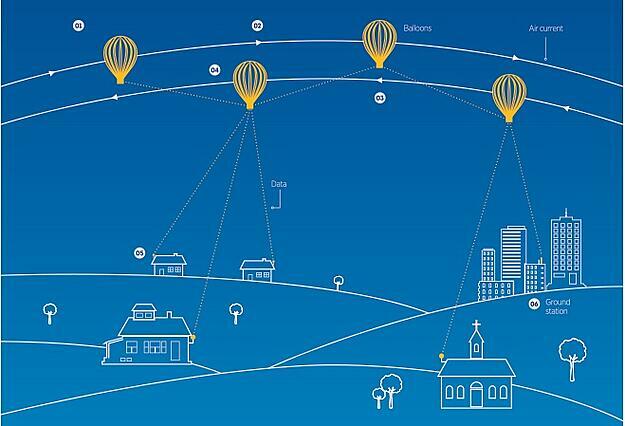 Internet is transmitted up to the nearest balloon X’s telecommunications partner on the ground, relayed across the balloon network, and then back down to users on the ground. In the face of numerous changes to the project during production, Switzer exceeded expectations and delivered high-quality custom sheet metal parts on time, allowing Project Loon to stay afloat. 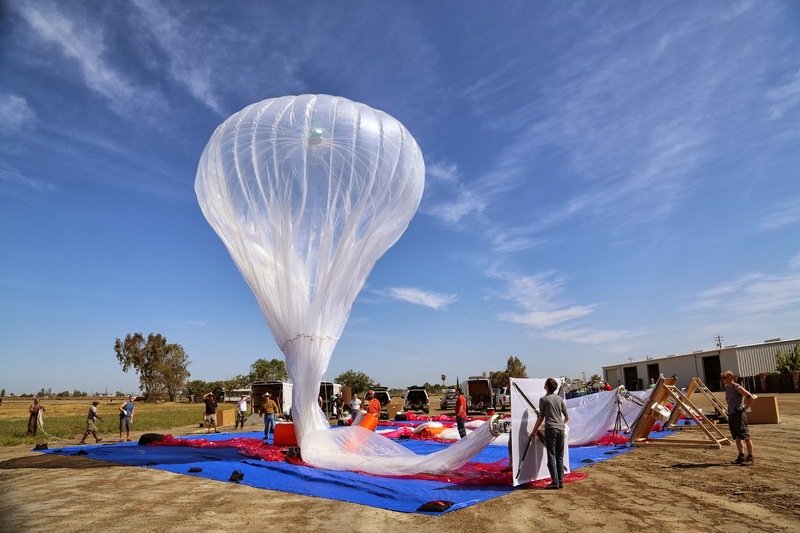 X has demonstrated data transmission between balloons over 100 km apart in the stratosphere and back down to people on the ground with connection speeds of up to 10 Mbps, directly to their LTE phones. "I have to say guys – I have been really impressed with [Switzer] throughout the course of the last two months. Thanks for your responsive communication and hard work to meet our sometimes rather demanding needs. You’re the type of supplier we should be working with."